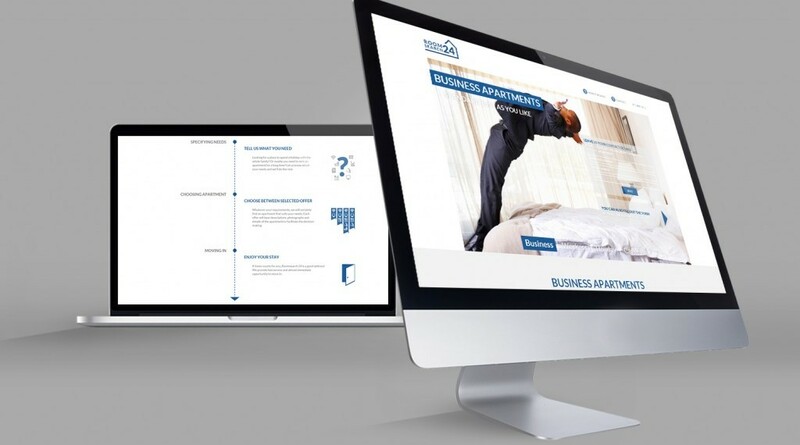 Design and deployment of a web service offering real estate leasing for the German market. The portal connects landlords with potential tenants. The firm offers business, holiday, and employee housing leases. Rebranding - we created a new visual identity system for the company. The service was developed with an emphasis on meeting both the business needs of the client and the expectations of the users. 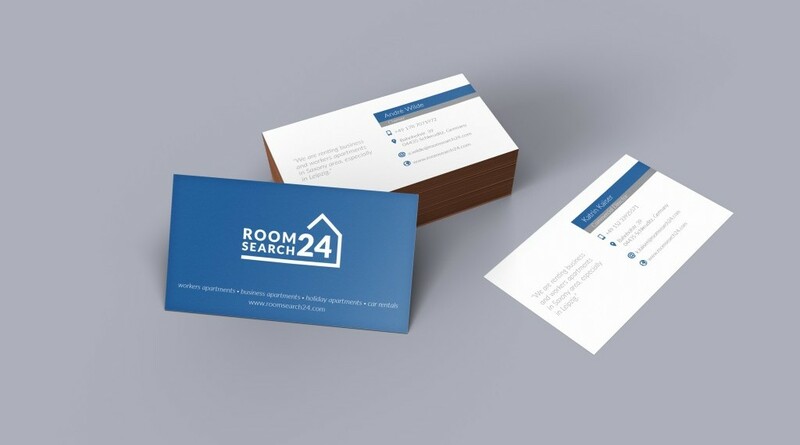 We designed print materials and website layout. Implementation of a content management system featuring an extended listing service in three languages.